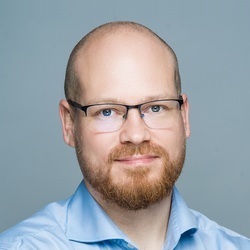 This article compiles improvements in Dataedo 7 from Dataedo 6. In Dataedo 7 we added a number of new supported databases. 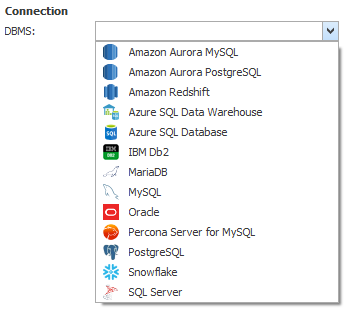 Those are: PostgreSQL, IBM Db2, Snowflake, Amazon Redshift and Percona Server for MySQL. While we are constantly working on including more data sources in Dataedo, we understand that at any given time some will be unsupported. To fix this, from Dataedo 7.0.2 you can add create your documentation and tables from within the app. 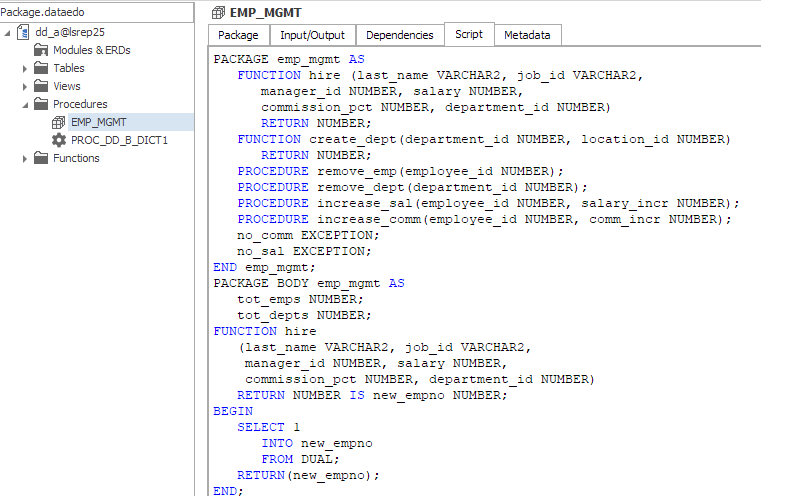 Later on, when we add support for your data source, you will be able to just click connect and import the actual structure from your database without losing your descriptions. Additionally, you can now add tables not existing in your database to the documentation. Just click the Add table button in the ribbon, or right click the documentation you want to create the table in and you can define your new table. Often, it's important to be able to see what and when changed in database schema. 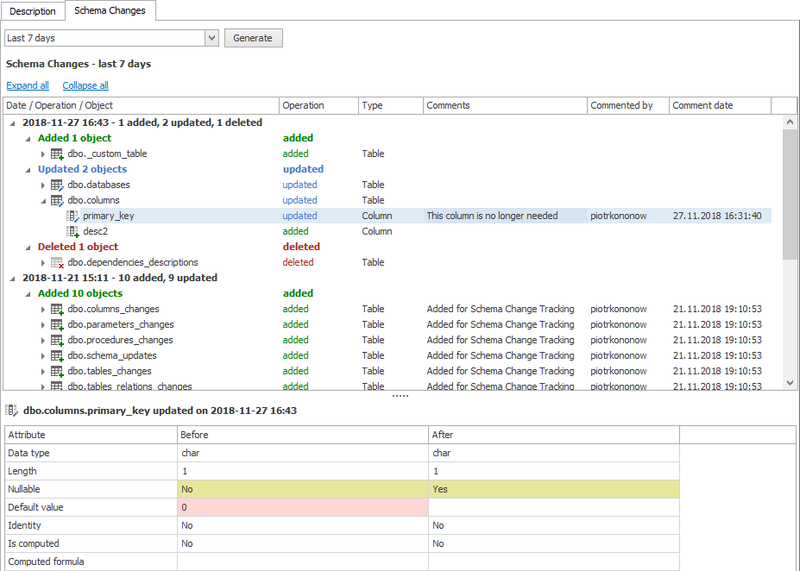 Dataedo 7 Enterprise has an option to enable tracking of schema changes. Now, it is able to search tables and other objects by their names, aliases and column names (and aliases) in static HTML exports. Until now, all custom fields were text based. Many users asked for an option to add a drop down or checkbox type custom field and we added it in this release. From Dataedo 7.2 you can set a type for any custom field. 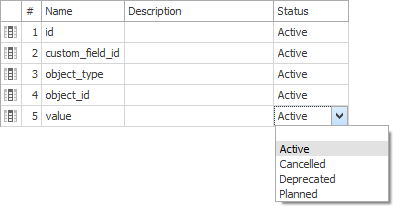 You can also add user defined columns to an existing table. Just select your table and click the Design table button in the ribbon, or right click the table you want to edit and choose Design table. In many DBMSes altering the order of columns in a table is not trivial. However logical column ordering can greatly improve understanding of their purpose. 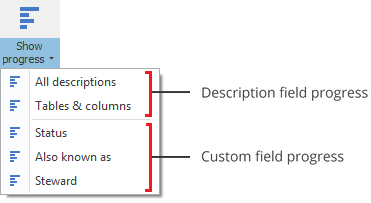 From Dataedo 7.0.2 you can alter the order with which columns are displayed in your documentation. Additionally, we've added an option to track progress of a specific custom field. Previously, objects could only be added to modules within their documentation. To better support cross database environments, you can now add object to modules from any documentation in your repository. You can add objects from different documentations as usual, by dragging them from the navigation tree, from object lists one by one or in groups or by choosing modules on the object's description page. This applies to almost all of our grid style tabs. We've made multiple improvements to our ERDs. We redesigned and improved suggested entities list. 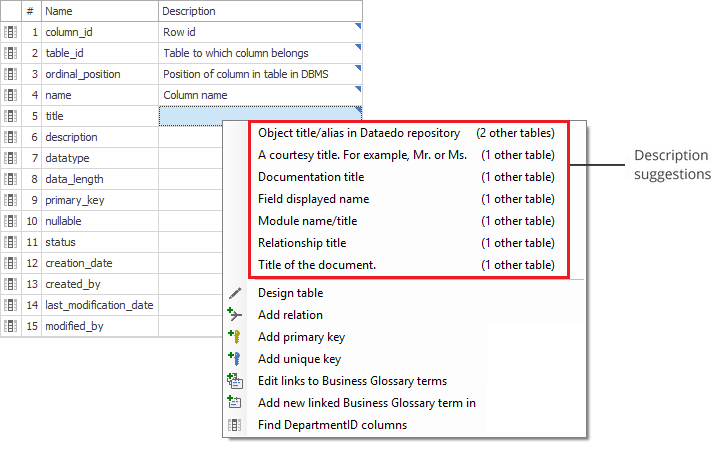 It is now context aware and includes all available entities from repository and suggests entities assigned to module and related to selected entity/entities on the diagram. Until now, importing from Oracle required Oracle Client installation. Until now, Dataedo supported file and SQL Server based repository. In version 7 we added ability to set up Dataedo repository in Azure SQL Database. As of release 7.0.3 beta Azure repository is still under development. It is stable, but requires manual setup.